Corn Aphids: is this the next new pest for Iowa farmers? As soybeans reach the late reproductive stages the need to manage aphids decreases. However, aphids persist in soybean fields around the midwest. We discuss a couple factors that should be considered when applying insecticides this late in the year. Also, we re-count the spread of Japanese beetles in Iowa as a new herbivore of soybeans. Aphids on the rise, and rootworms, too! 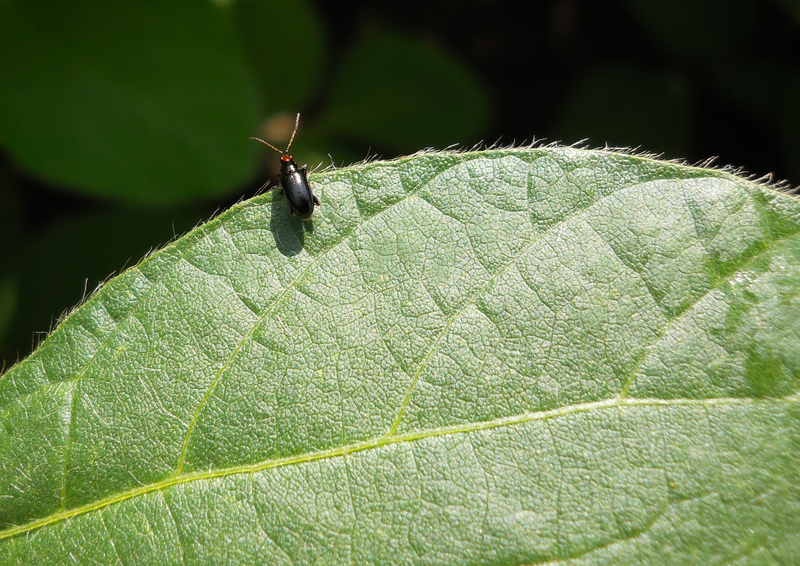 Matt and Erin summarize the trend in soybean aphid populations for the midwest. They discuss other pest, include the corn rootworm and the reports of cornfields damaged by this pest. For more info on why this may happen in Bt-corn fields see http://bit.ly/16plxWm. Although soybean aphid has been a relatively low threat this year, drought conditions have been a perfect storm for spider mites. We encourage people to scout fields now to fully protect yield.